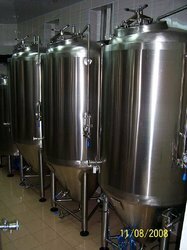 Prominent & Leading Manufacturer from Ahmedabad, we offer storage tank, jacketed tank, ss process tank, pharmaceutical jacketed tank, chemical ss tank and ss jacketed tank. 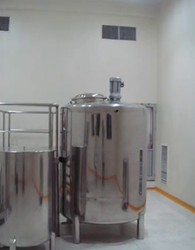 We deal in Storage Tank (S.S) storage tank, which is applicable to various type of chemical industries and pharmaceutical industries for processing and storage of their products. It is also used to store milk. 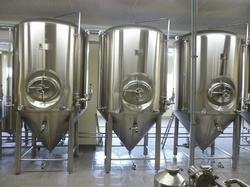 Our company also offer customize services to our clients to meet their exact specifications. 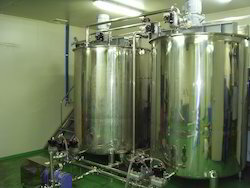 The drive system of our storage tank is optional as per the demand of client. 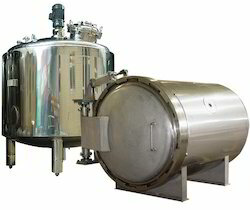 We deal in Storage Tank SS storage tank, which is applicable to various type of chemical industries and pharmaceutical industries for processing and storage of their products. 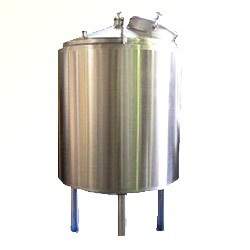 It is also used to store milk. Our company also offer customize services to our clients to meet their exact specifications. 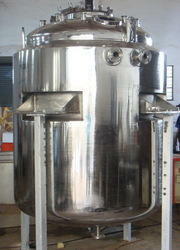 The drive system of our storage tank is optional as per the demand of client. 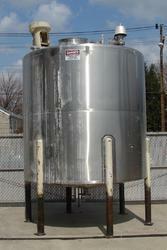 Looking for “Pharmaceutical Tank Vessel”?